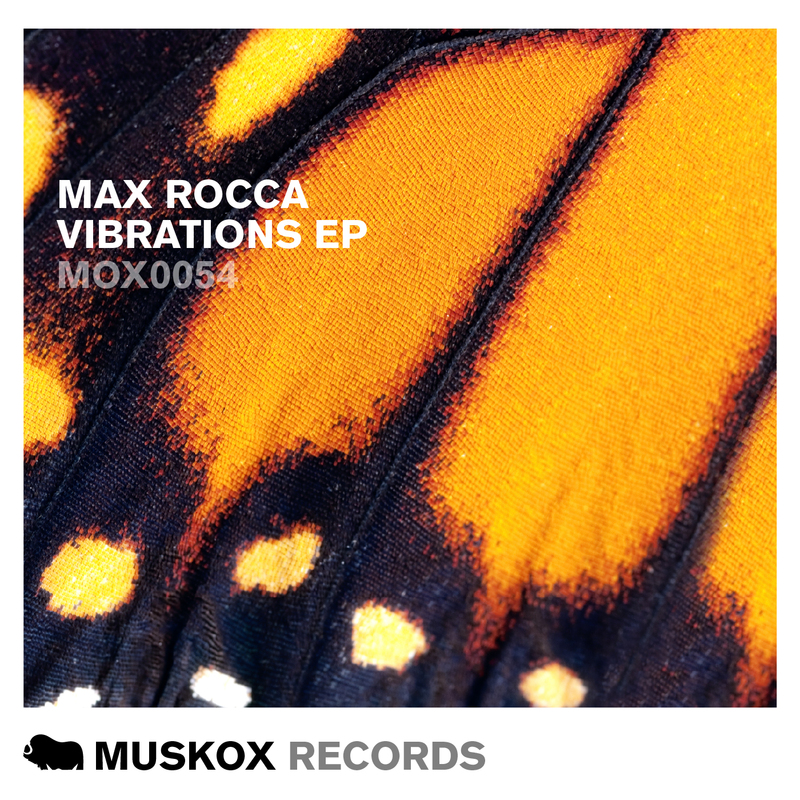 After a little break for the holidays and a recuperation period Muskox is back with one of its favorite resident artists Max Rocca presenting his new EP ‘Vibrations’ an extremely deep and progressive selection of tracks. Starting nice and slow with ‘Bahia’, then picking up the pace and going deeper with ‘Copacabana’ and finishing off all progressive with ‘Divinity’ and ‘I Like It’. We hope you enjoy our delve into the progressive house side and what it should really sound like.